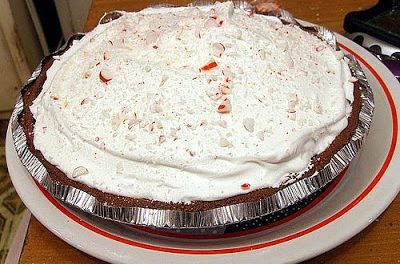 This is an easy dessert recipe to prepare at home. You may add different layers to make it more tempting like strawberry jam layer which adds some color to these lemon squares. 1. 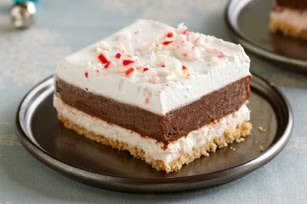 Make a layer of graham cracker squares on a wide serving pan. 2. 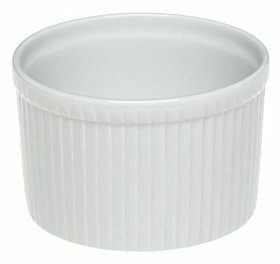 In a saucepan, melt butter and then add egg beaten and milk. Stir continuously and cook the mixture until it starts to thick. 3. After that add coconut and crumbs to the batter and mix. 4. 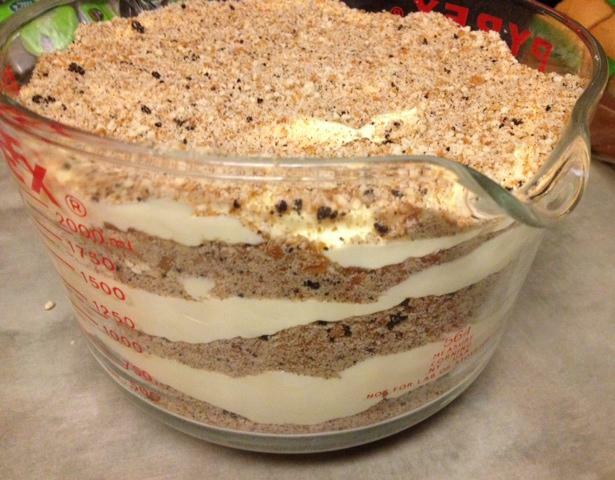 Now pour the batter over the crackers and make another layer of crackers on top. 5. 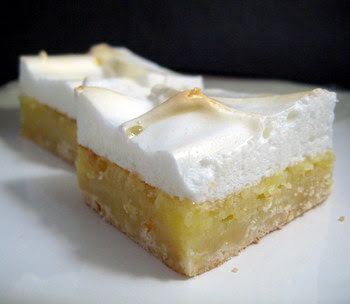 In the end, pour the lemon icing and chill for one day then cut it into beautiful bars.